Make your electronic recycling business easy and more profitable! 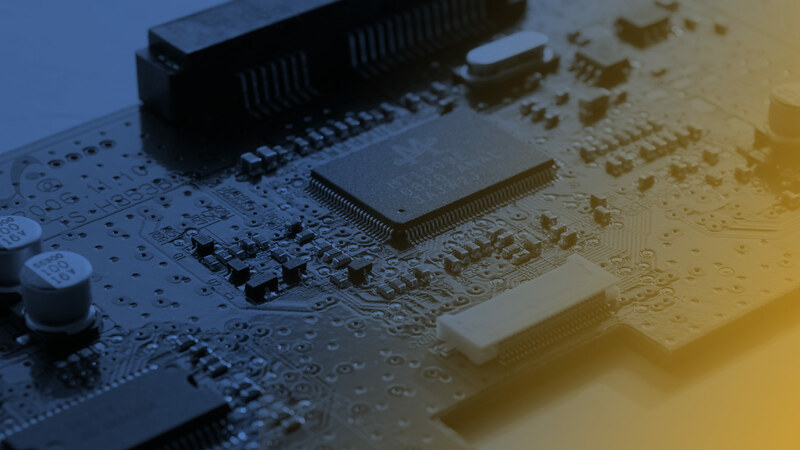 NAR Electronics can help you make the most of your existing computers and parts. NAR Electronics is one of the largest electronic recycling companies in FL, and a leader in the secure, sustainable and responsible recycling of computer circuit boards and other end-of-life electronics. Most competitive prices in the United States! Stringent oversight of shipments, including qualified purchase managers on each full container. Quick and easy payments – once our loading manager approves the product, you get paid 100% of the material on the loading day! 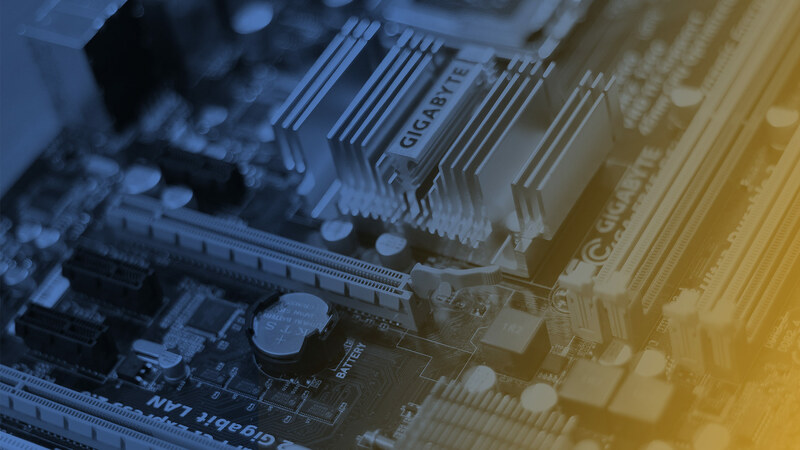 The R2 Standard provides a common set of processes, safety measures, and documentation requirements for businesses that repair and recycle used electronics. R2 is rigorously and independently audited, emphasizing quality, safety, and transparency. 600 facilities are currently R2 certified in 21 countries, with more added every day.